We help local residents and businesses with their short-range deliveries! Summer discounts for local online e-stores! With so many restaurants and bars across the local area, all of them offer some kind of food & drinks delivery. Ivering was created a couple of decades ago, founded by two best friends and the Bicycle Delivery industry professionals Brent and Phil. 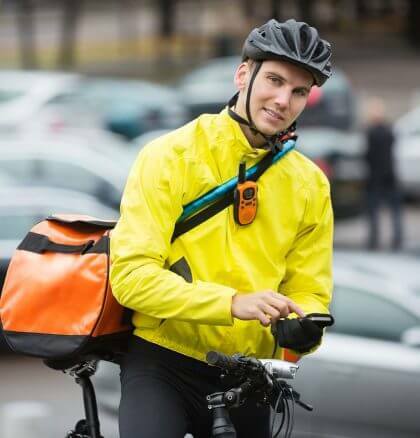 And though the company initially started out in a small office where the two of them made up the entire company, now it became one of the leading bicycle delivery providers in the area! 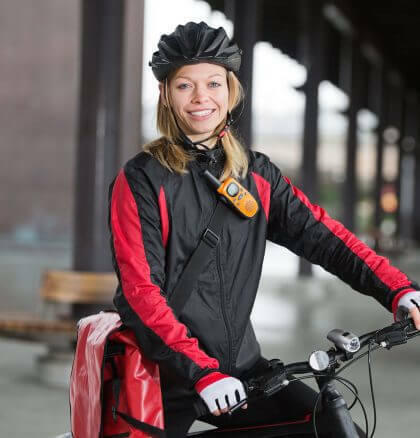 We aim to make our service as reasonably priced, as possible, allowing multiple SMBs to use our bicycle delivery for good! 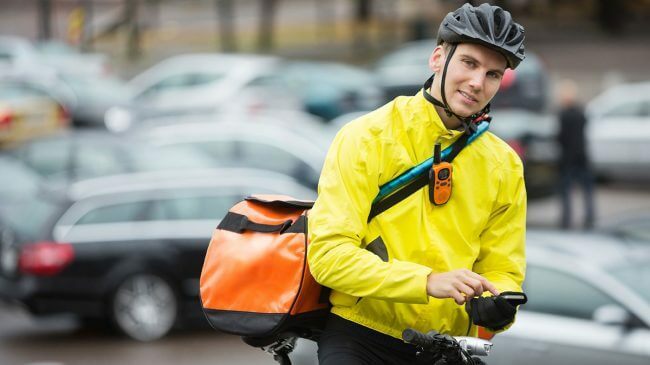 And though the company initially started out in a small office where the two of them made up the entire company, now it became one of the leading bicycle delivery providers in the area! 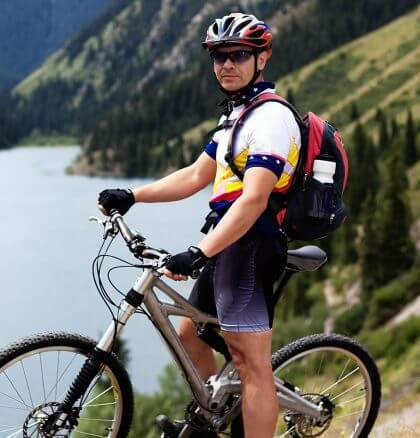 We aim to make our service as reasonably priced, as possible, allowing multiple SMBs to use our bicycle delivery for good! 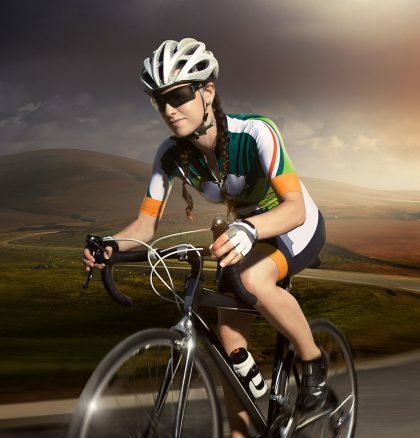 Delivering in a Short-distance Range Fast! 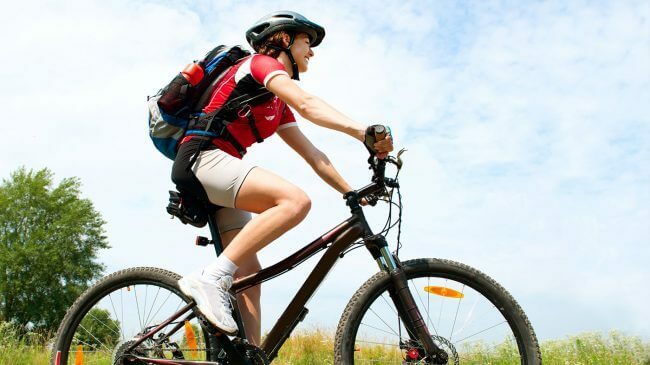 When it comes to delivering small quantity of goods or items for a short-distance, bicycle delivery beats all the competition. 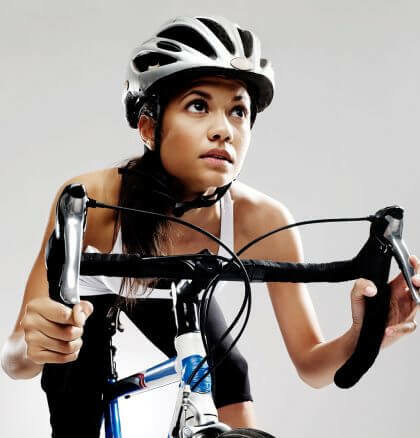 And out of all the bicycle delivery services we're the best!